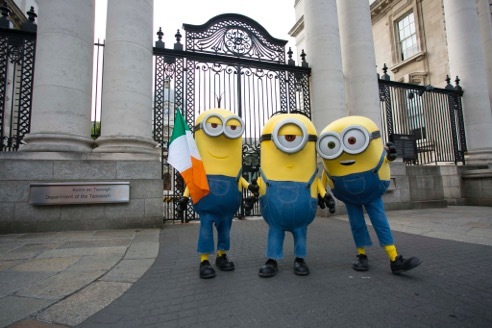 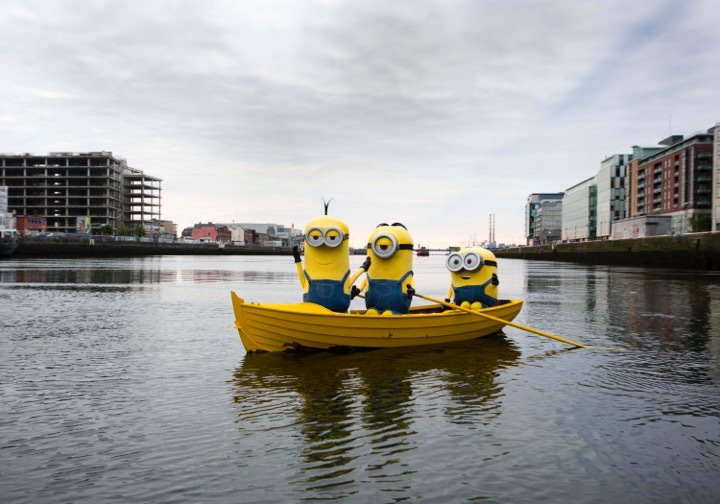 Dublin went a bit yellow this morning, with lovable Minions Kevin, Bob, and Stuart arrived in Ireland’s capital this morning, sailing their home made, banana coloured row boat up the Liffey as part of the promotional tour to celebrate the release the upcoming release of Minions in Irish cinemas. 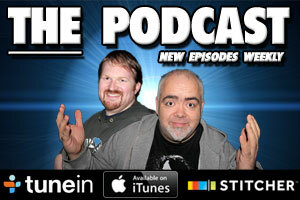 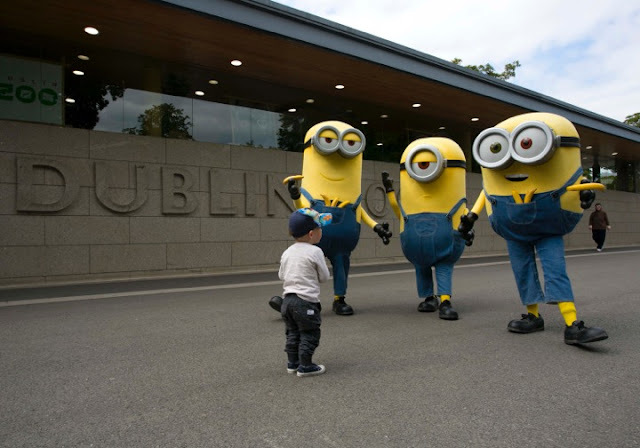 The lads will be out and about in Dublin all day, so be sure to stay tuned to the site to see what they get up to. 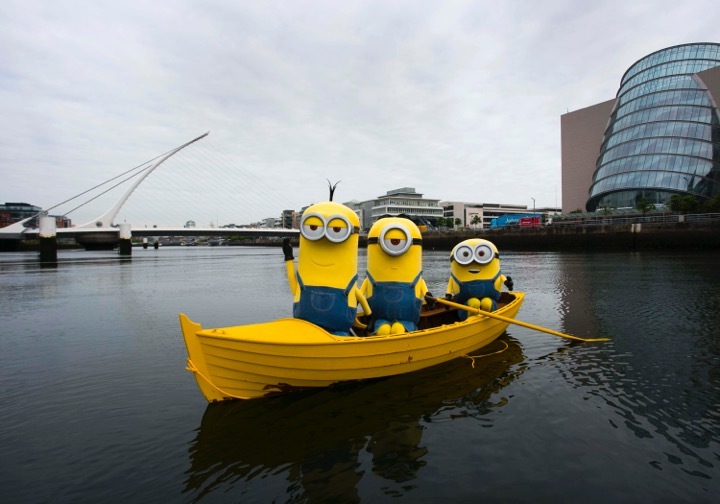 Minions comes to our shores June 26th. 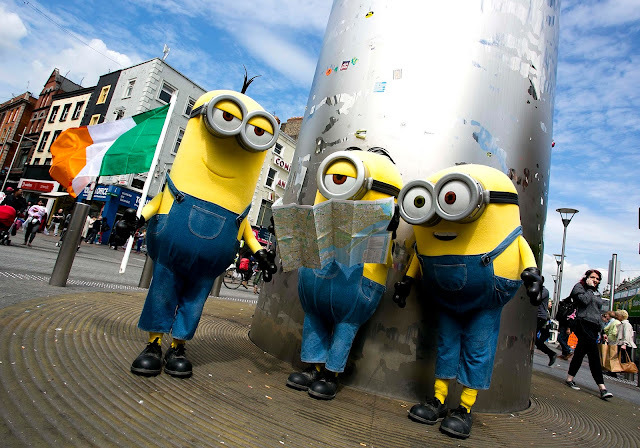 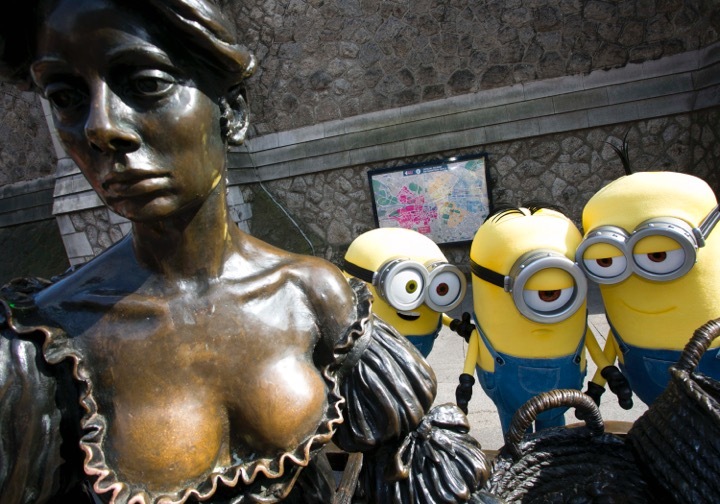 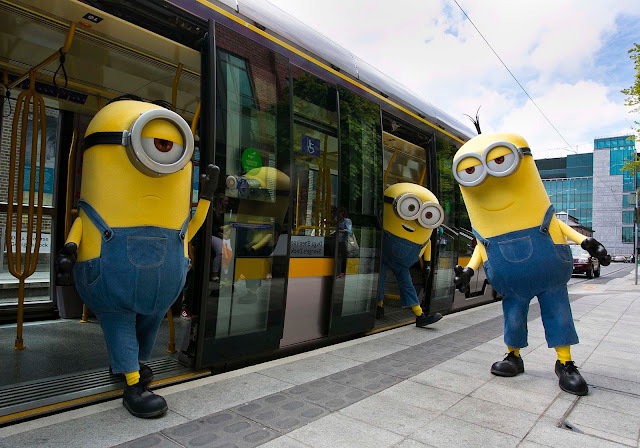 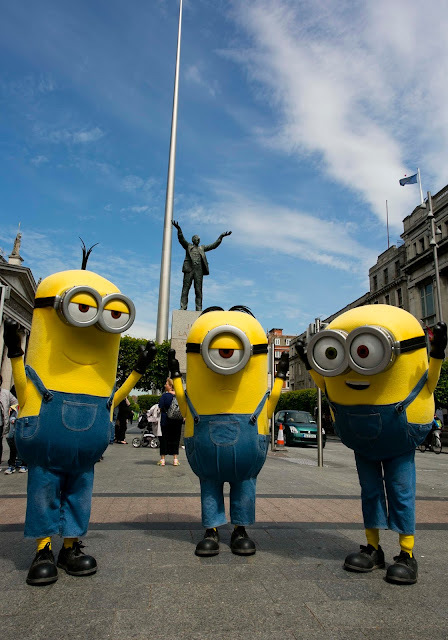 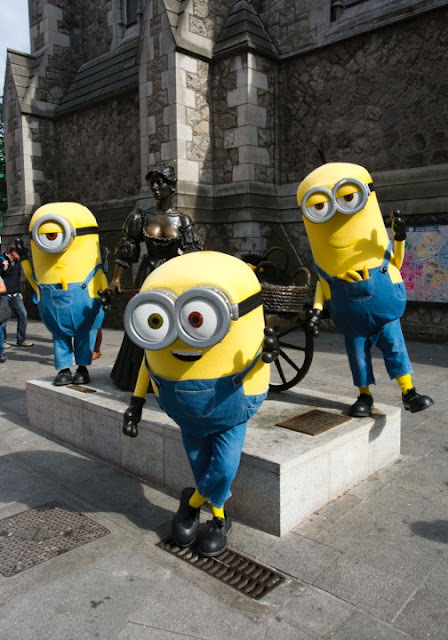 After drying off from their spin on the Liffey, Kevin, Stuart, and Bob took in the sights of Dublin city, including the Spire, Molly Malone, and the Government Buildings, and found time to board the Luas, before heading to Dublin zoo to meet the public, and swipe bananas.